By far my fav DBZ character. 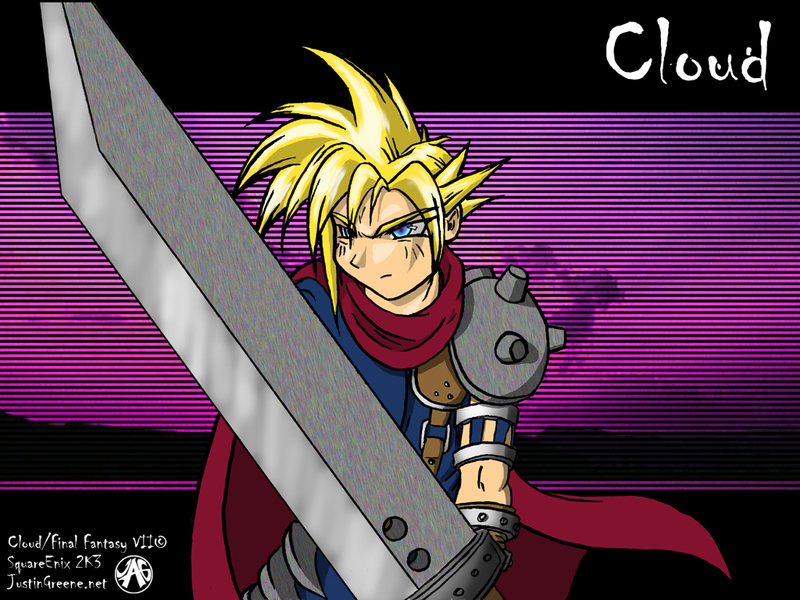 Trunks is just the apitamy of baddass. 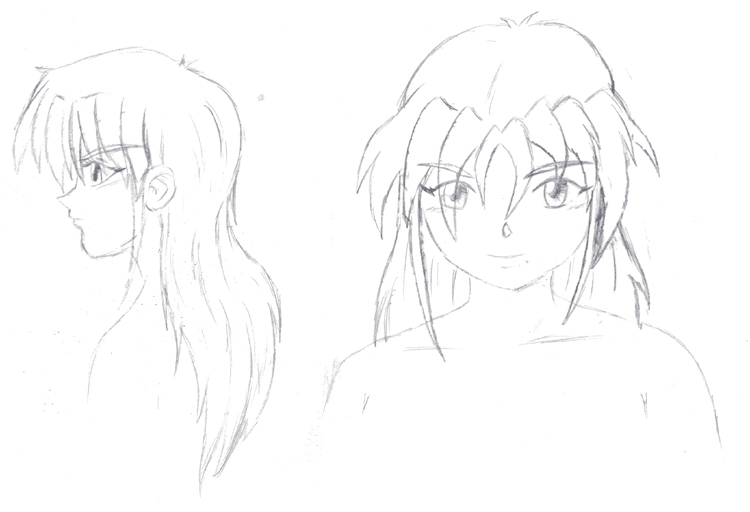 After alittle more practice, I think I've almost got this anime thing down pat. Well, almost. I don't quite look exactly like this anymore after I cut my hair but it's a nice pic none the less. This was when I decided to actually trying to learn alittle Anime style, so I started out with Blue Seed, mostly because that was the first real non-mainstream series I got into. 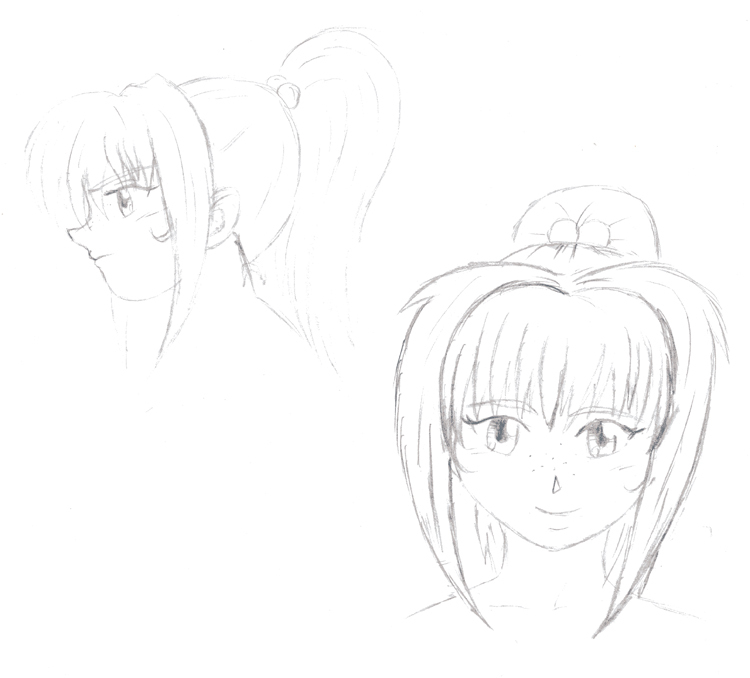 Profile sketches of Kagome. 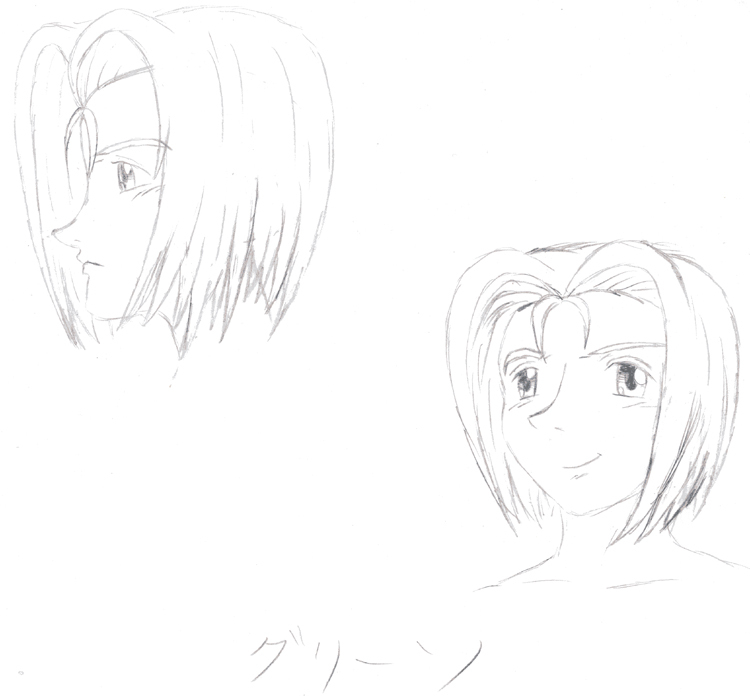 Continued with a few more profile sketches of Sakura from Blue Seed. 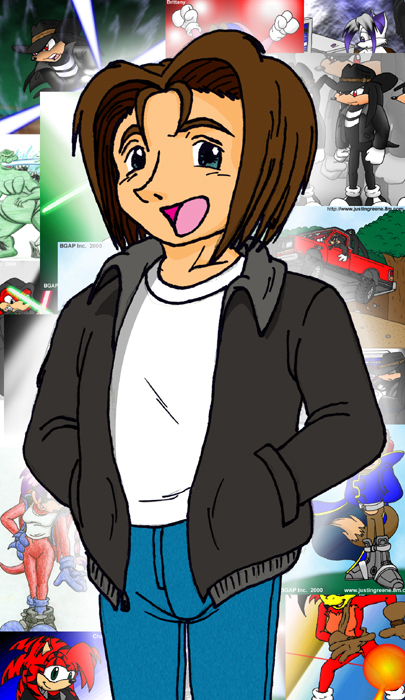 Thought I'd try a style a generic character based on me, I'm nowhere near that slick though. 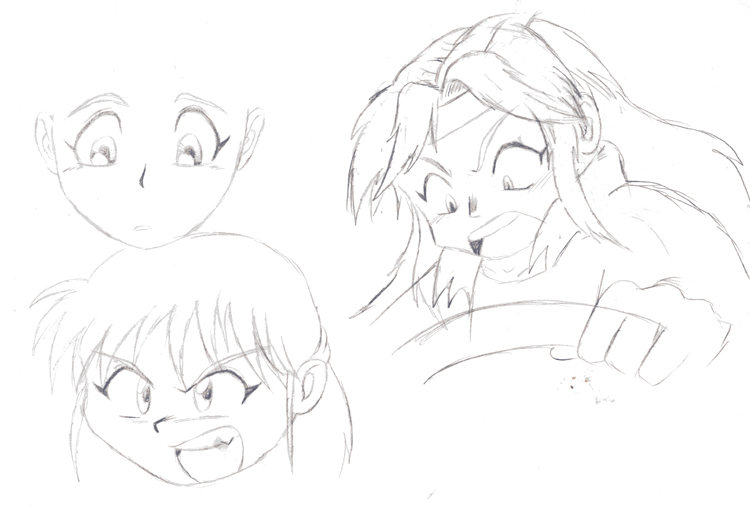 Practicing with some various emotional shots of Momigi and Kagome from Blue Seed. I should be shot for this XD. 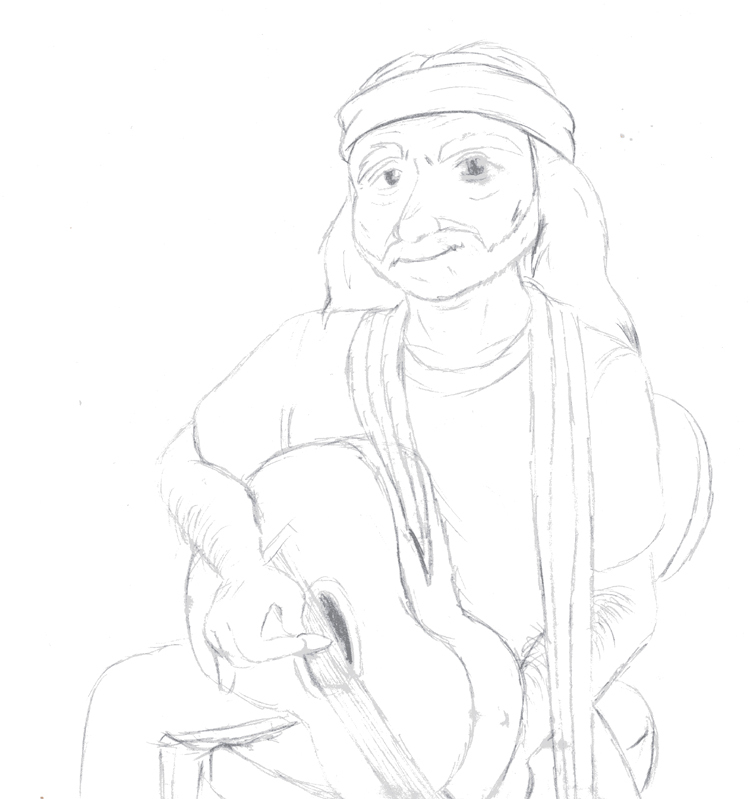 I don't know, I was listening to Willie's greatest hits and it just happened. I guess you could call it Modern Willie's predecessor. 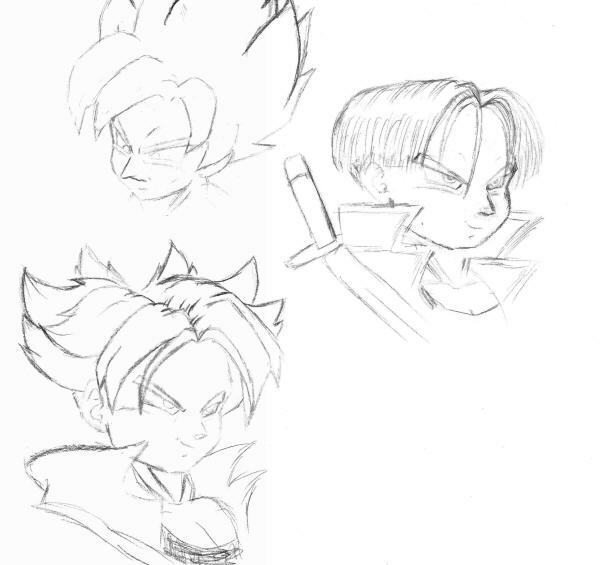 Some training sketchs for a DBZ style with Son Goku and Trunks. 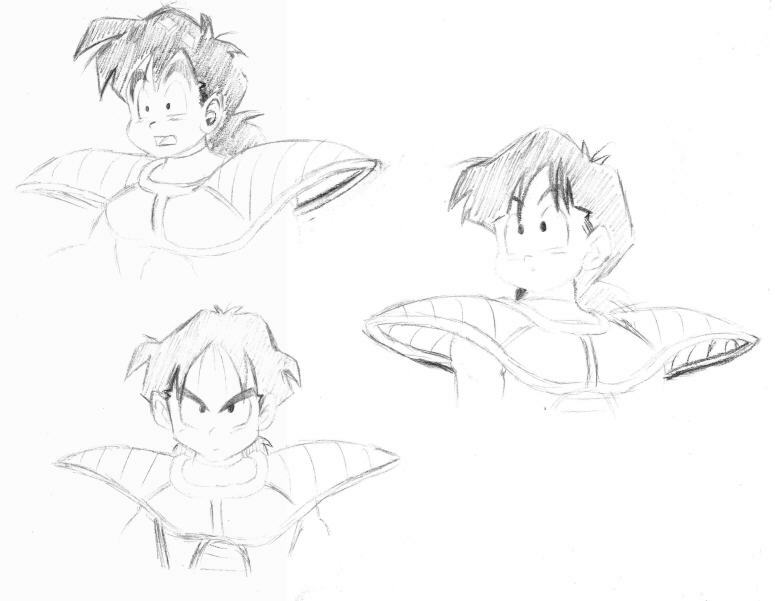 Practicing a few facial profiles with my favorite version of Son Gohan.